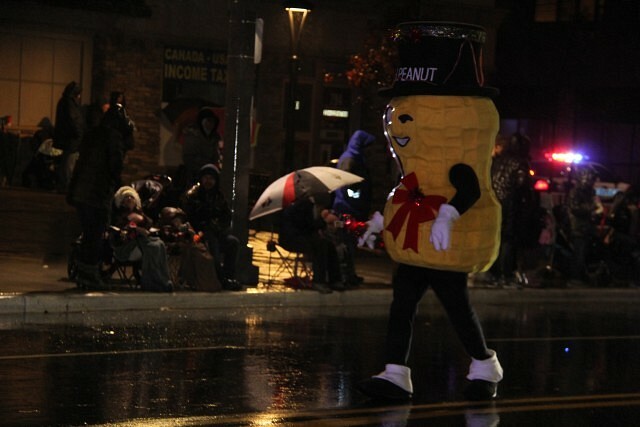 This article is 141 days old. 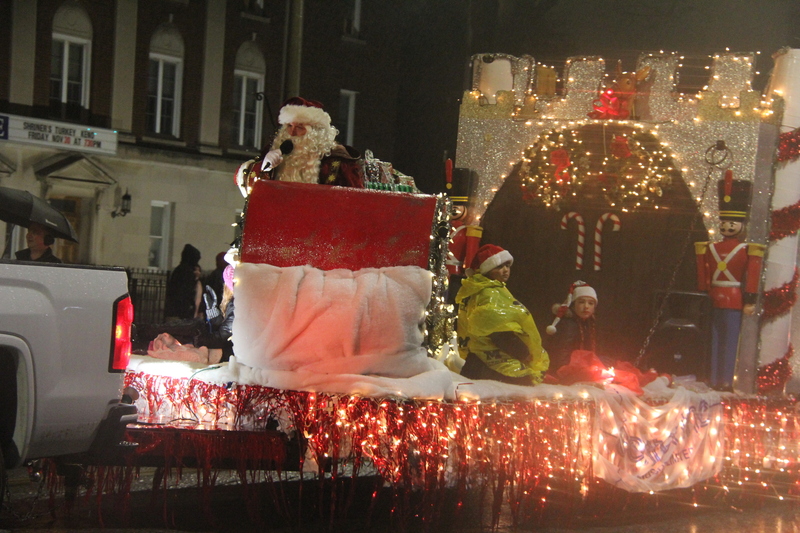 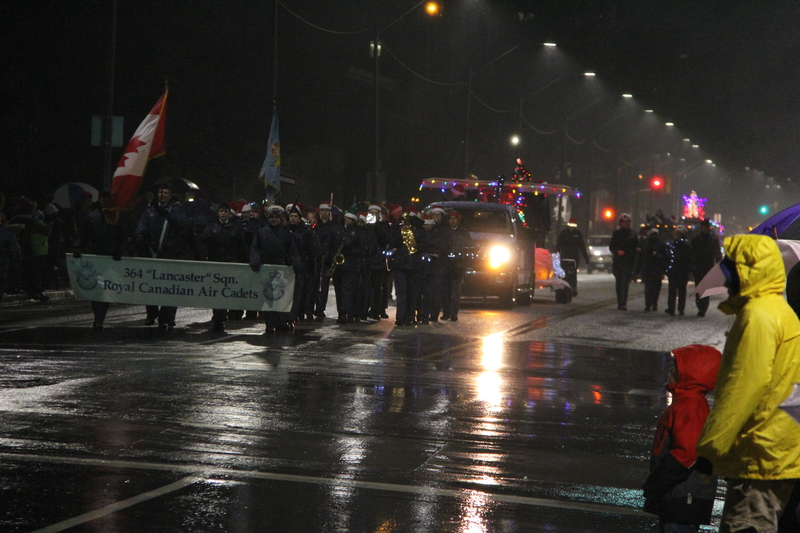 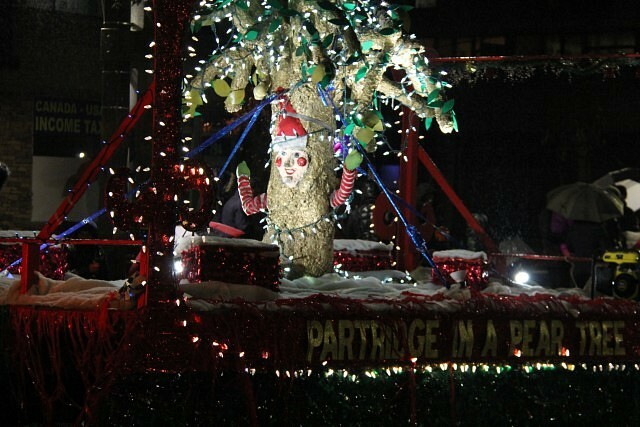 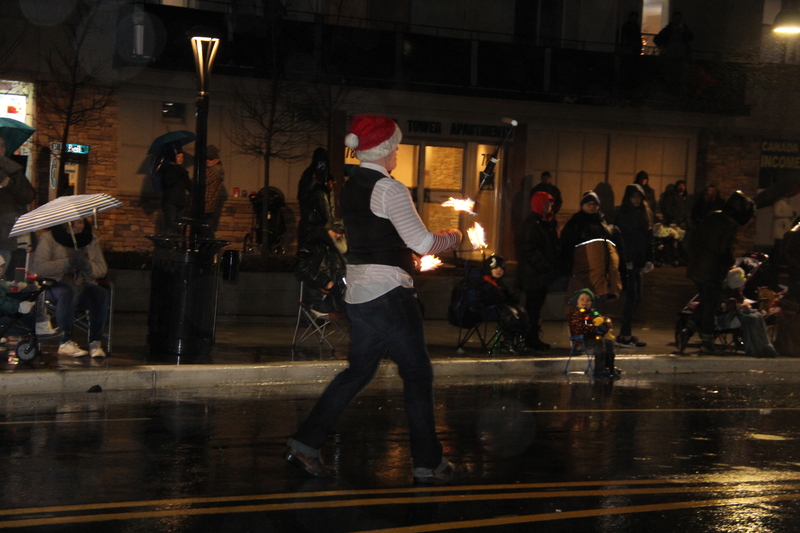 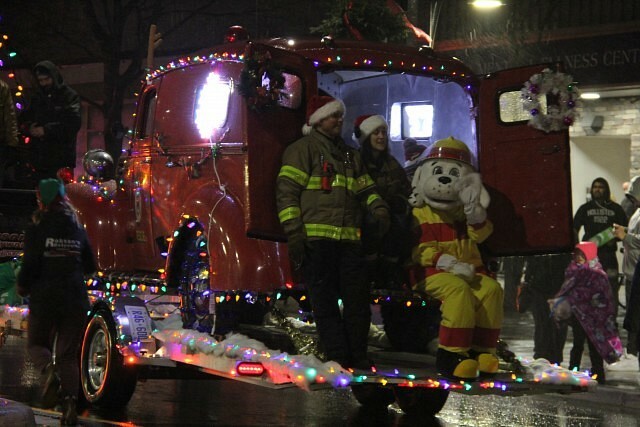 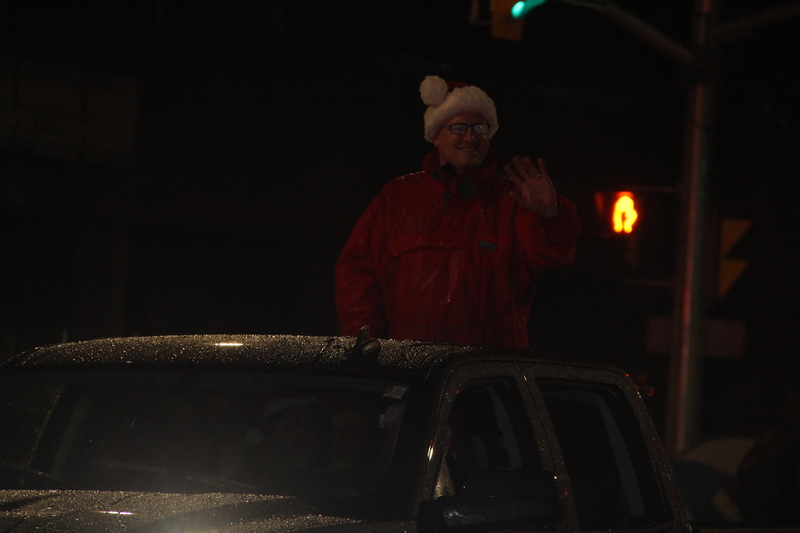 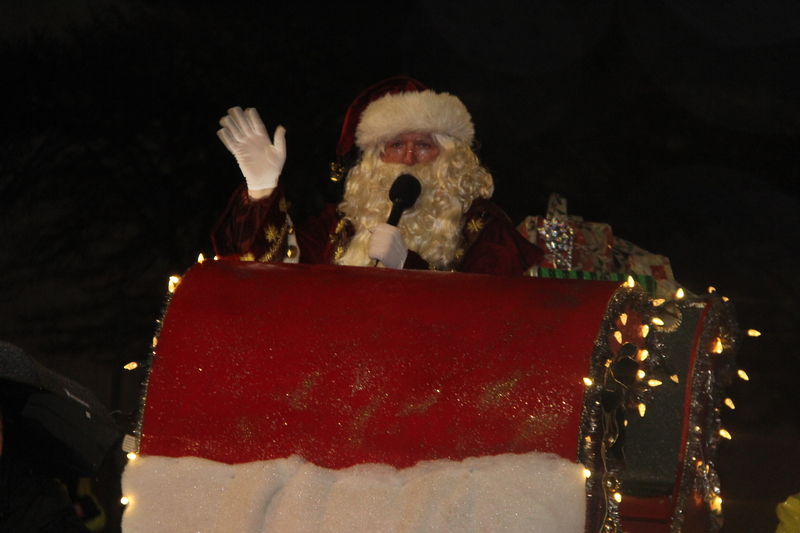 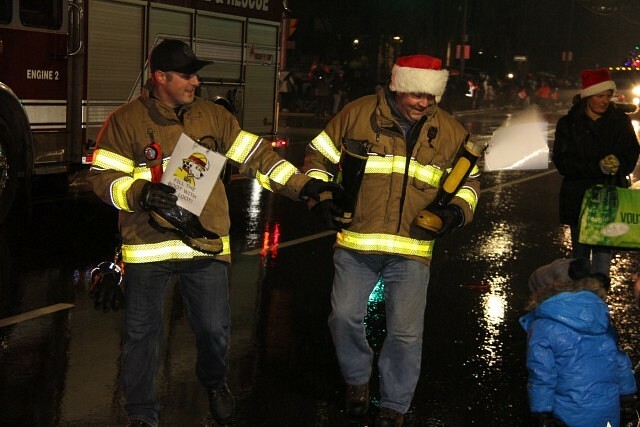 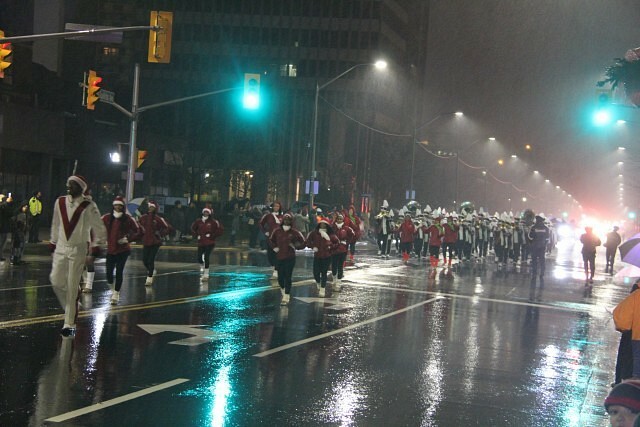 The 50th annual Santa Claus Parade returned downtown for this year’s festivities on Saturday night. 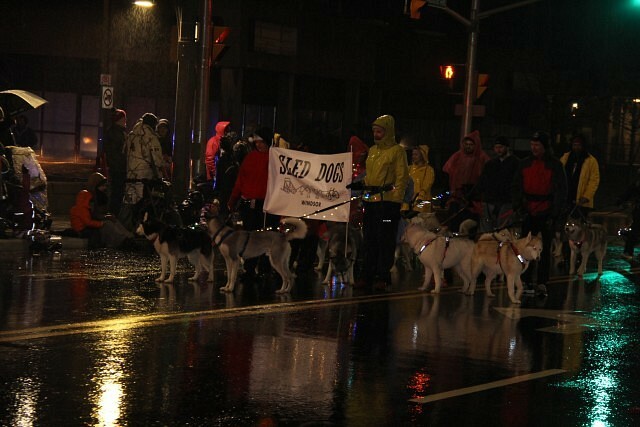 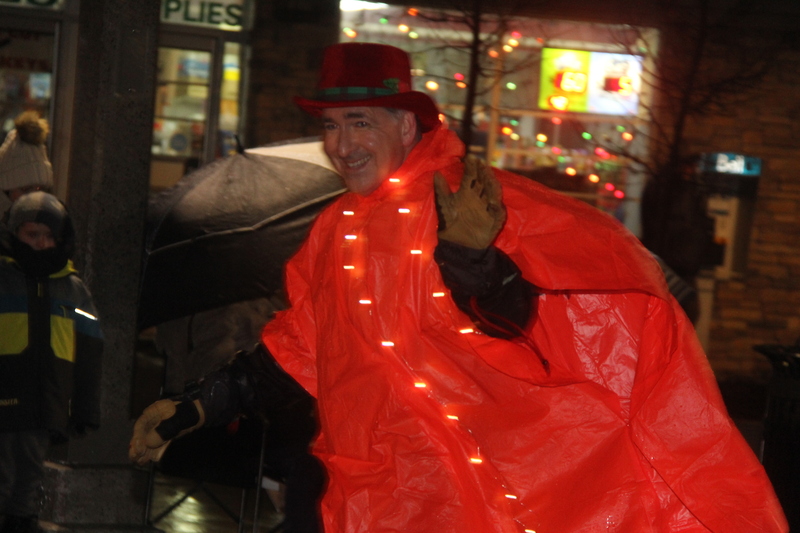 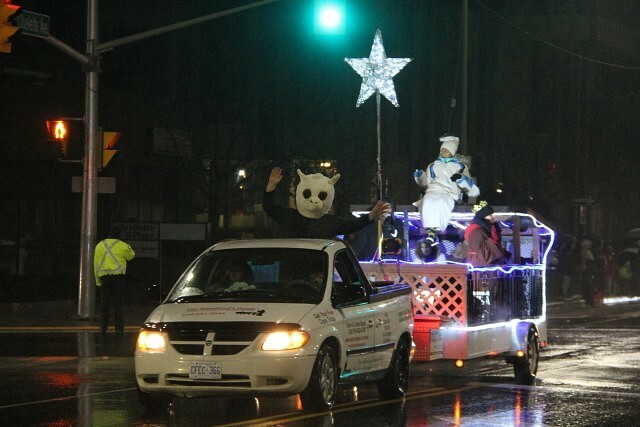 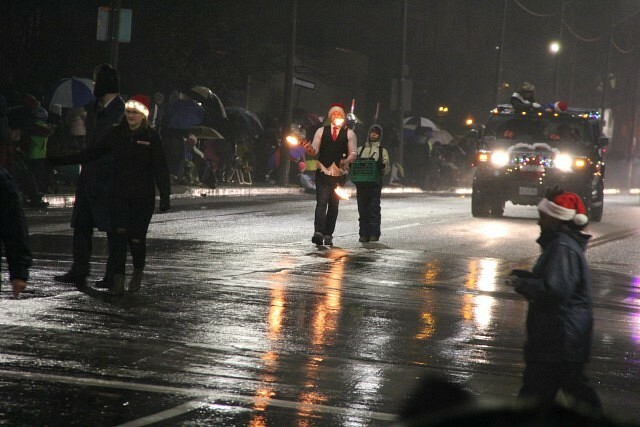 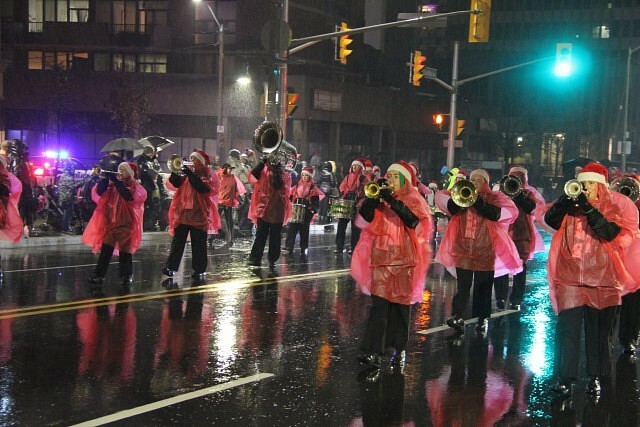 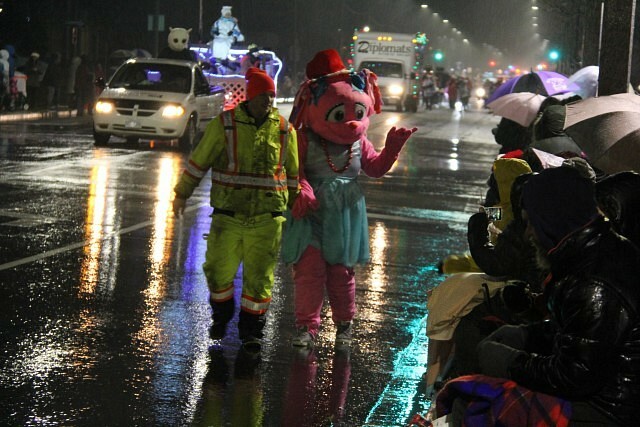 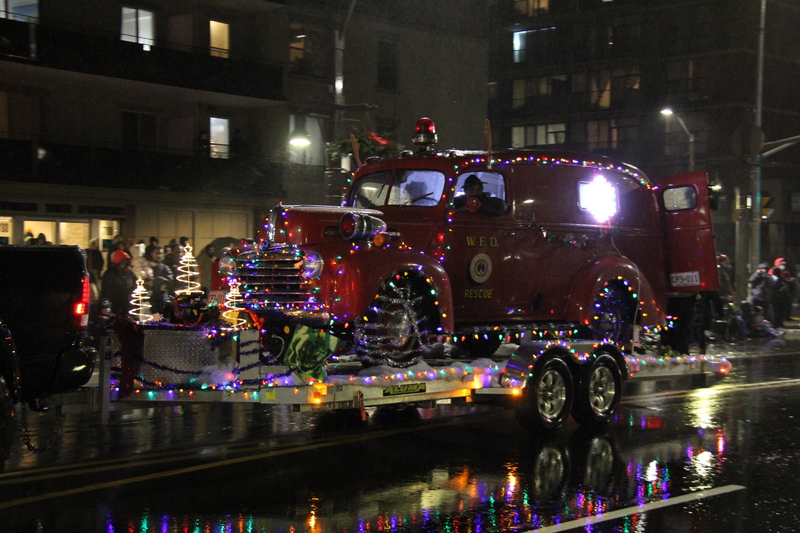 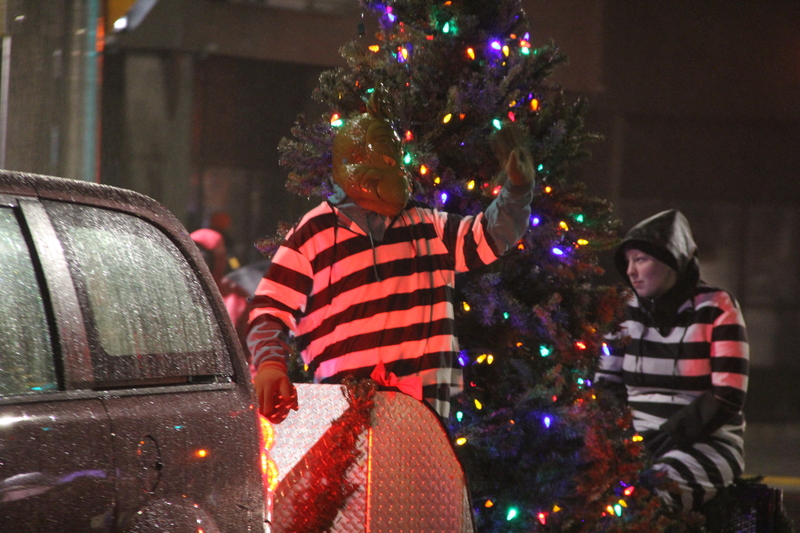 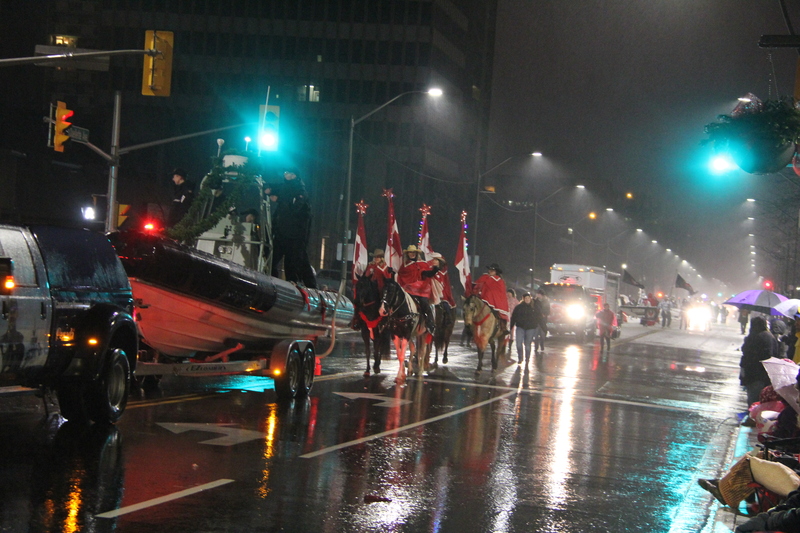 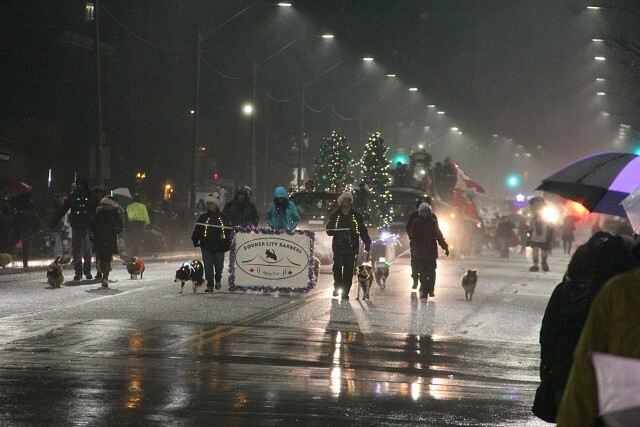 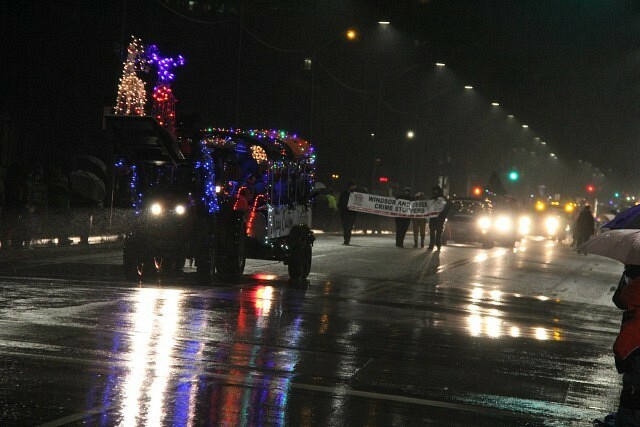 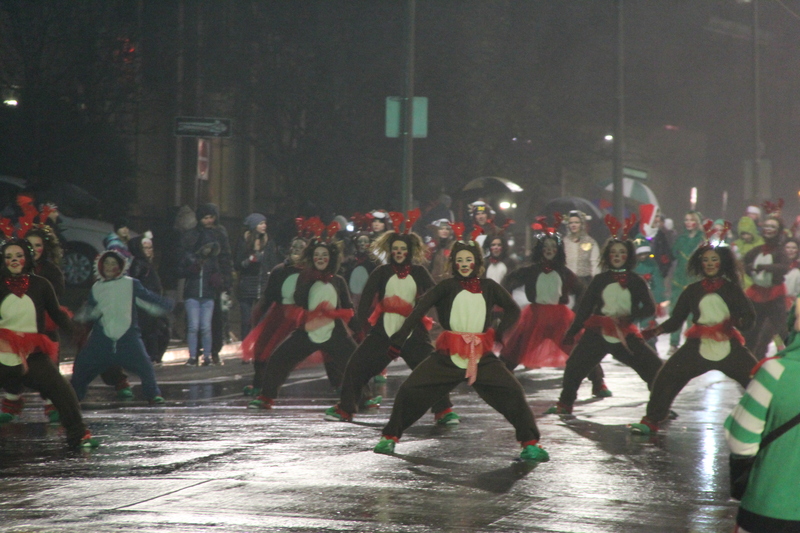 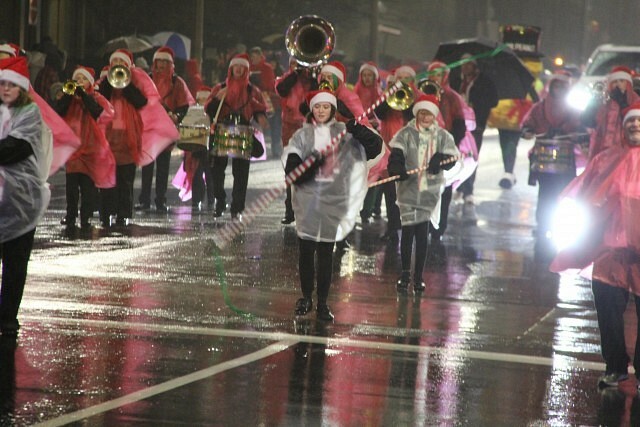 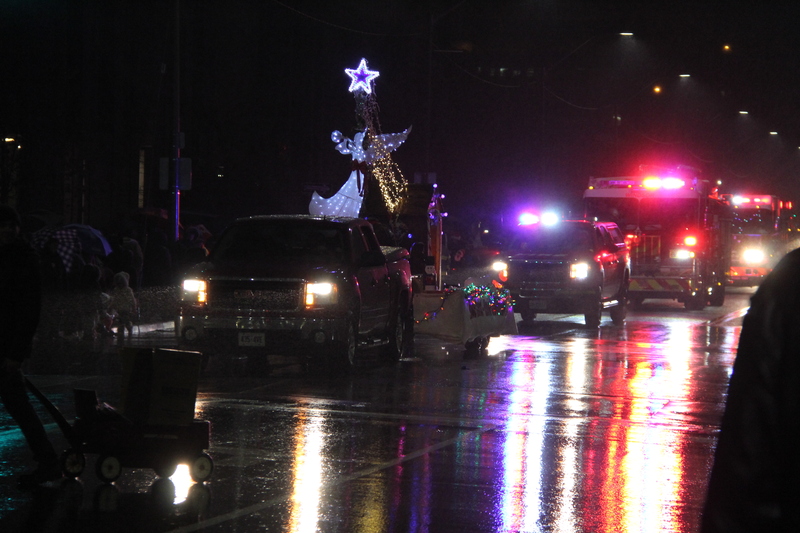 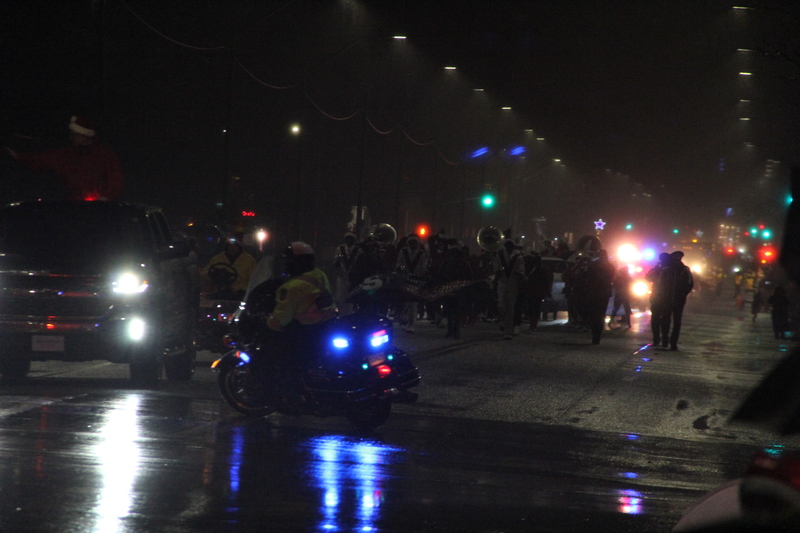 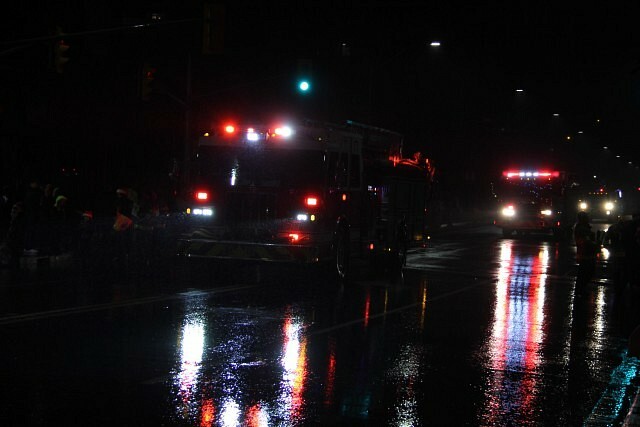 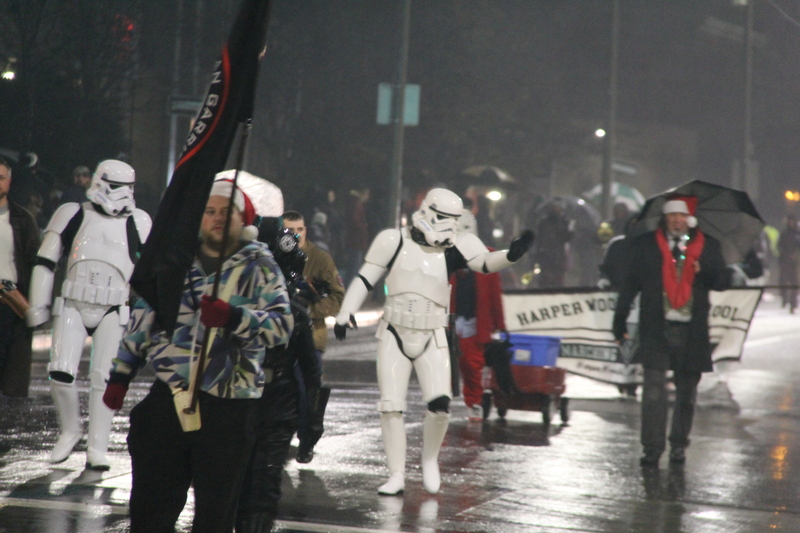 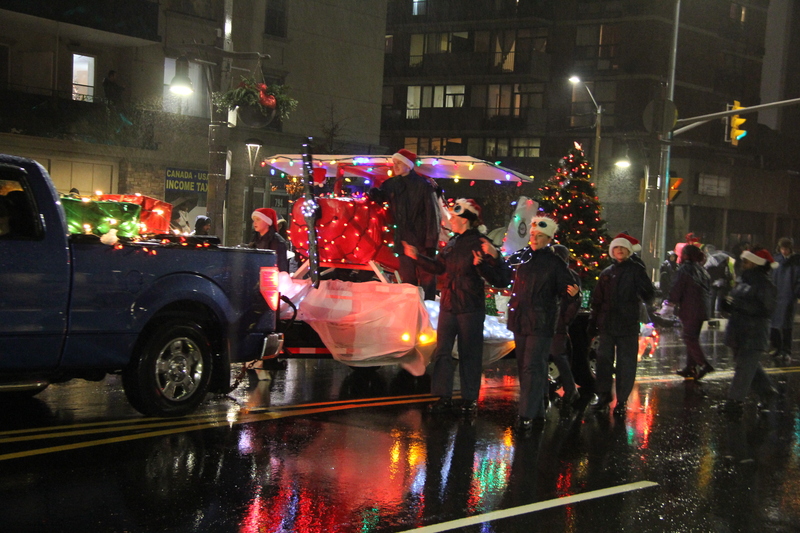 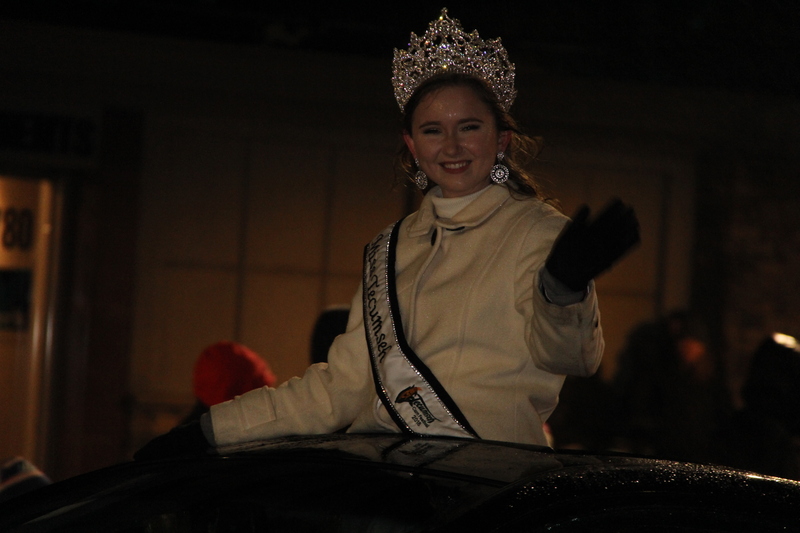 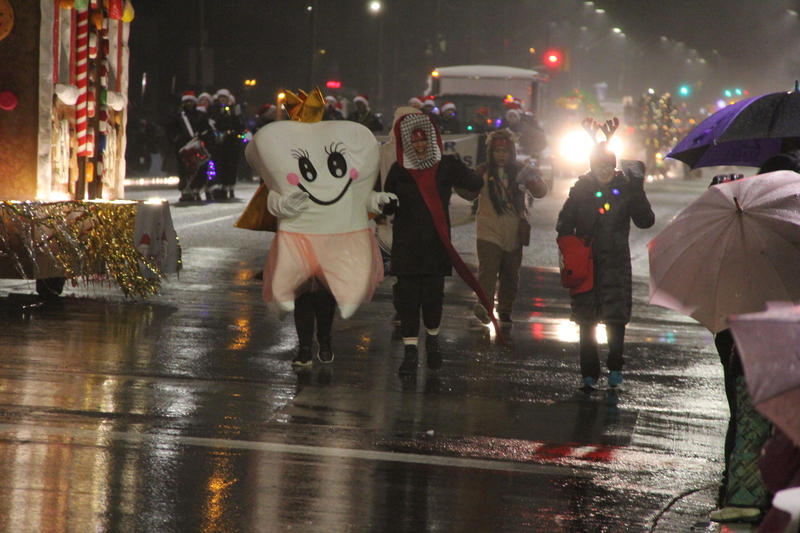 Many floats, individuals and groups made the rainy trek kicking off the holiday season as it does every year.